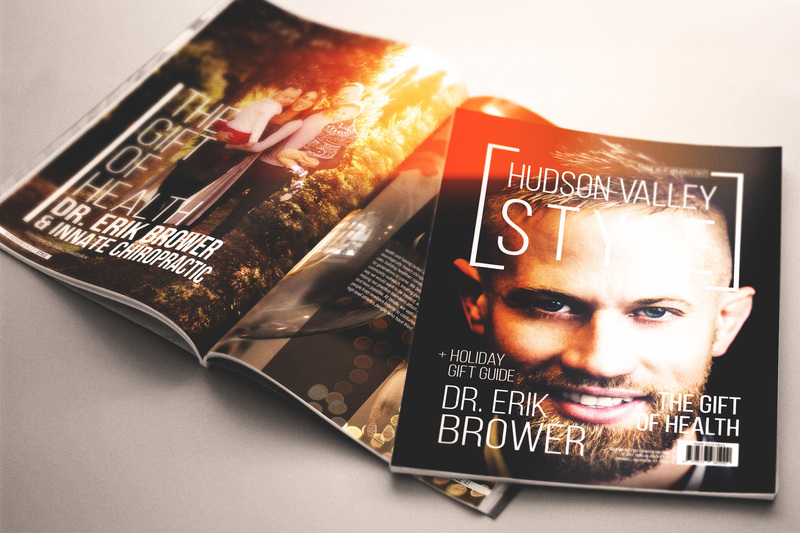 Collectible item! 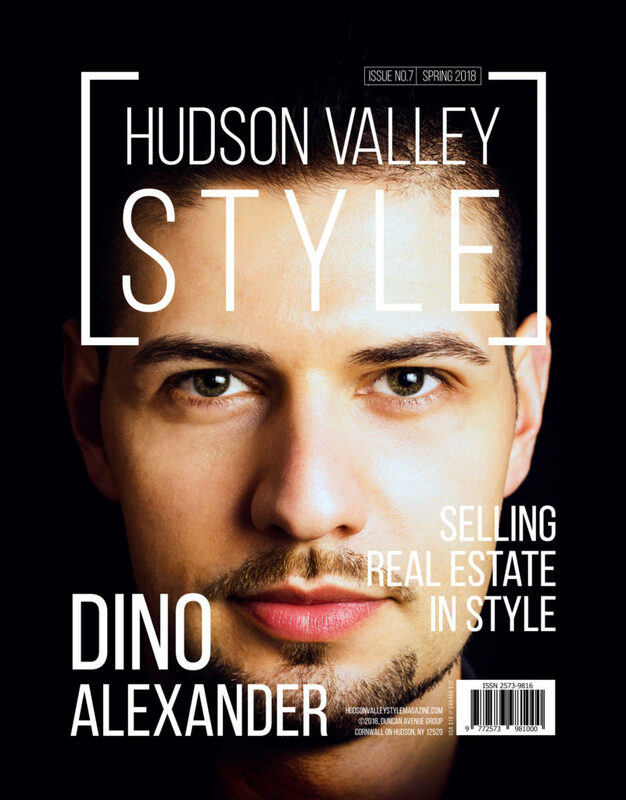 Only avaialble in print! 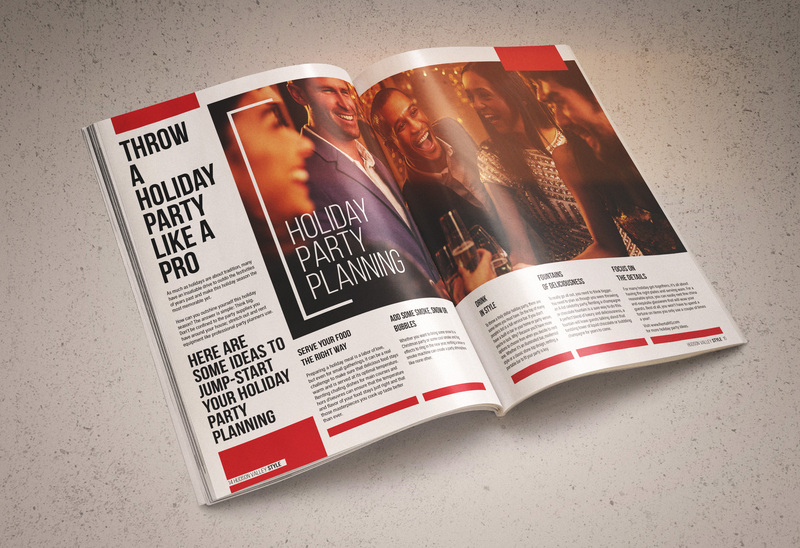 Welcome to our first ever Holiday Edition! 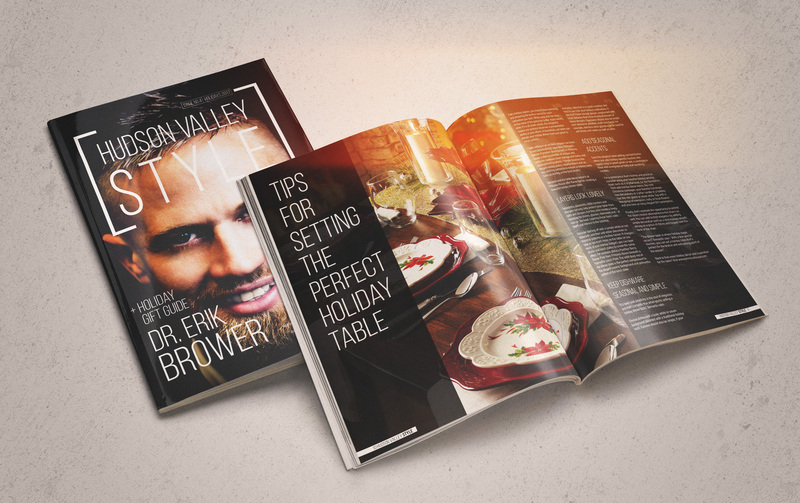 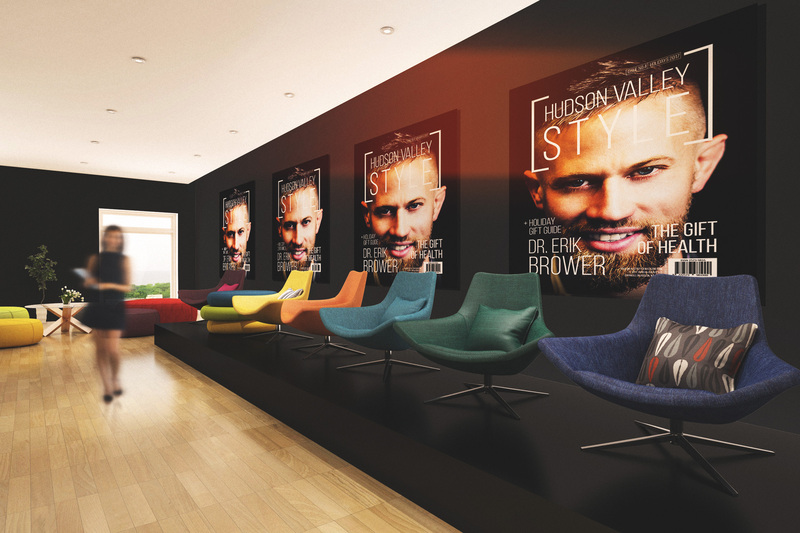 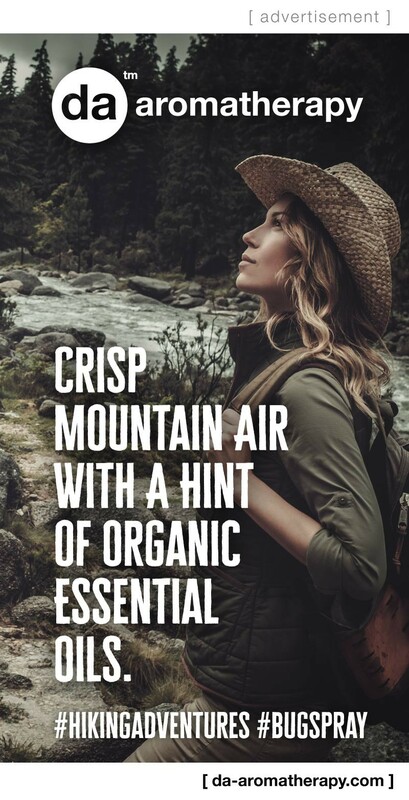 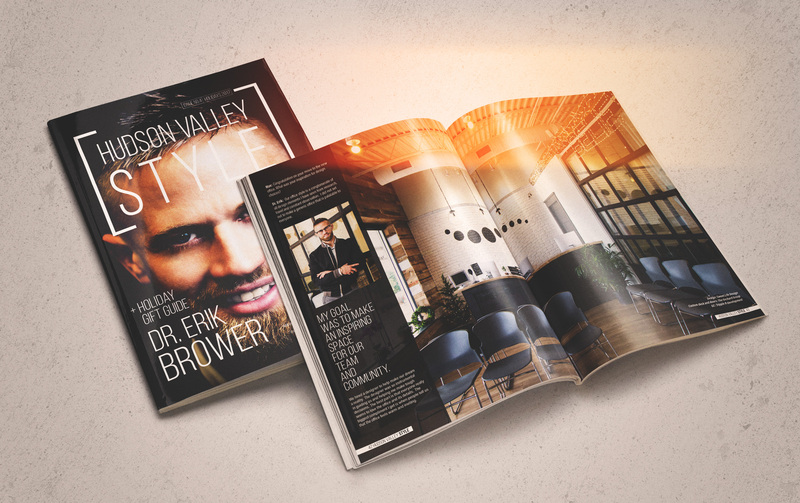 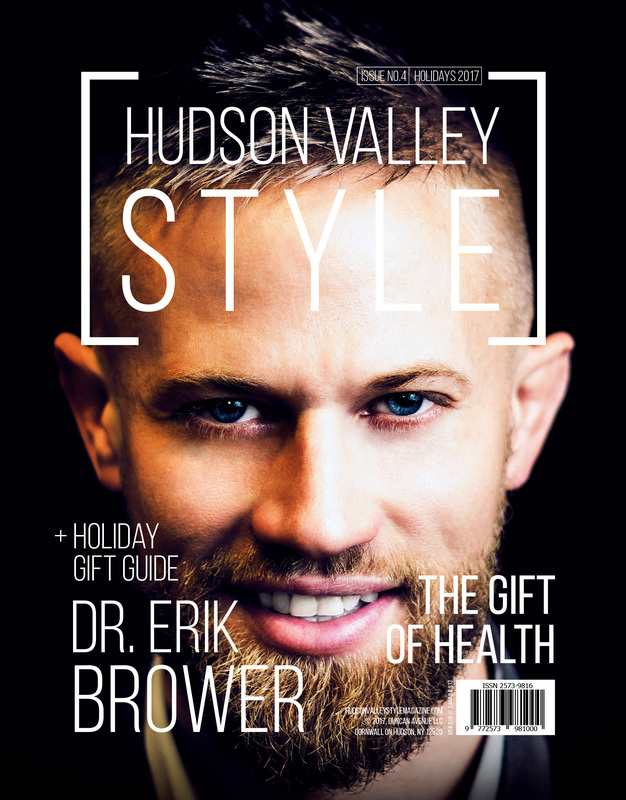 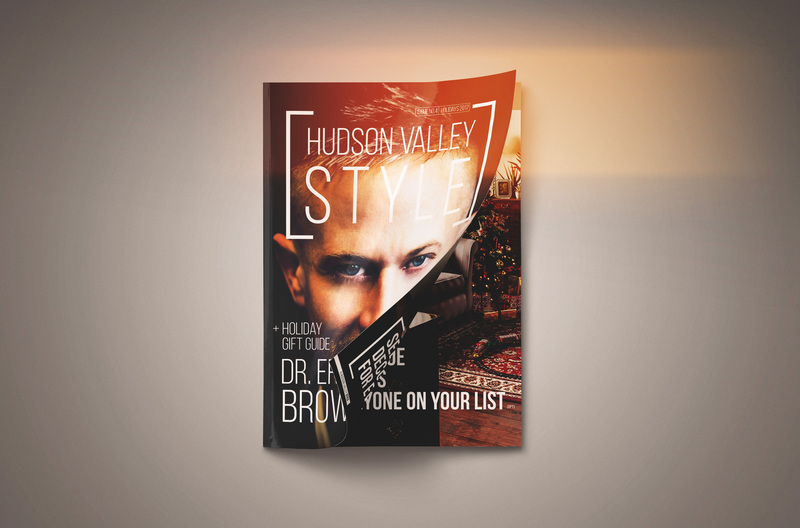 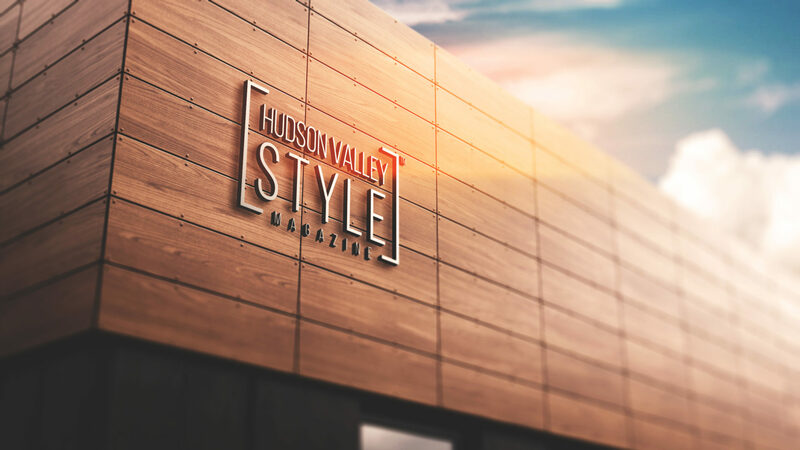 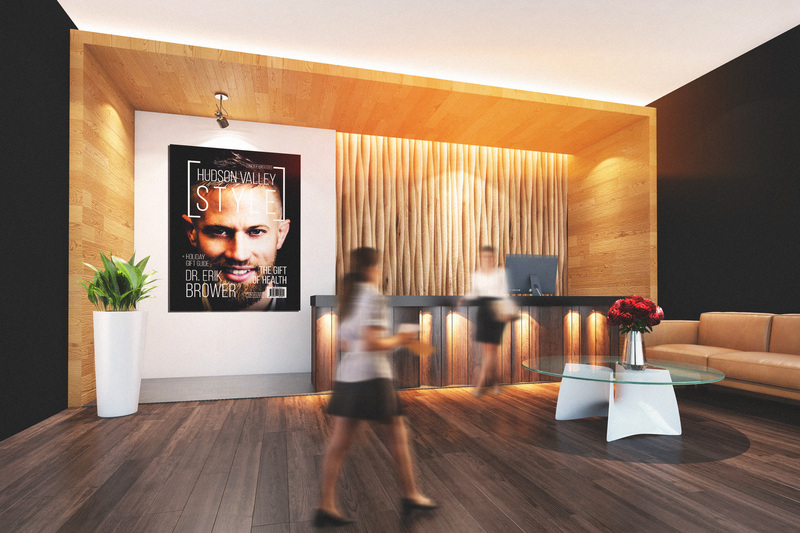 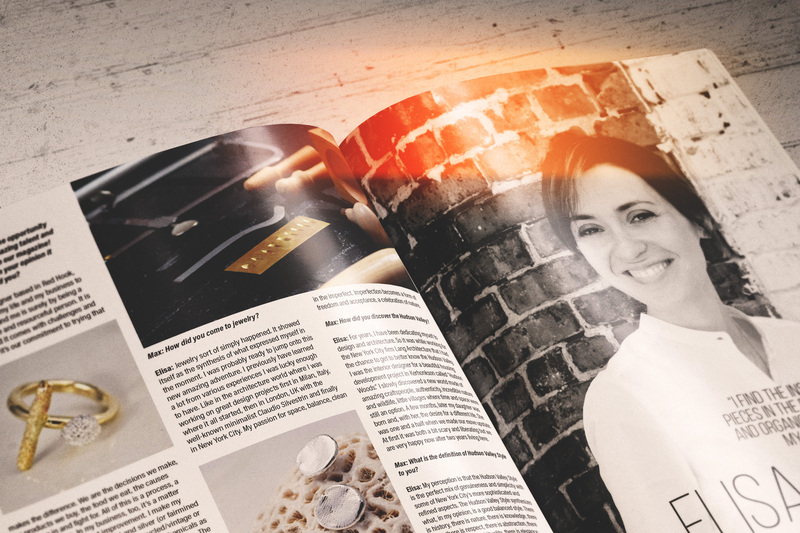 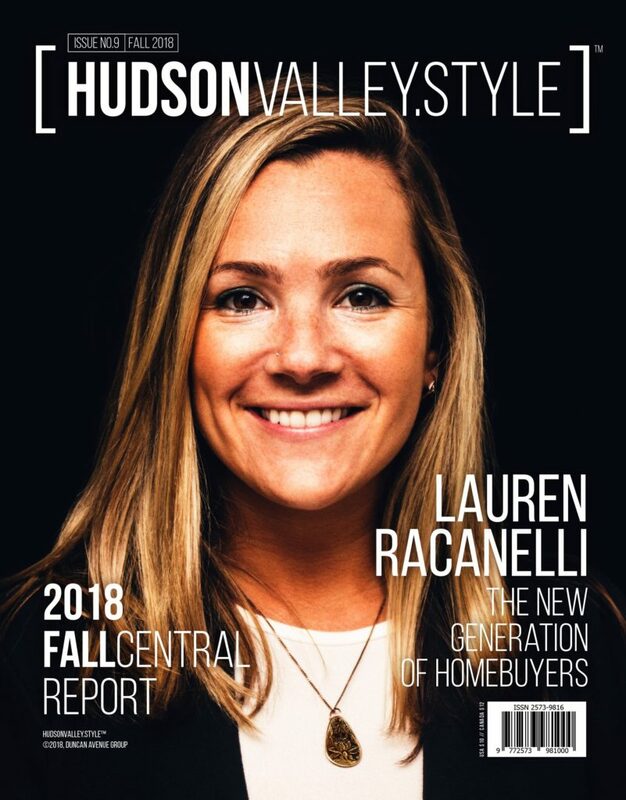 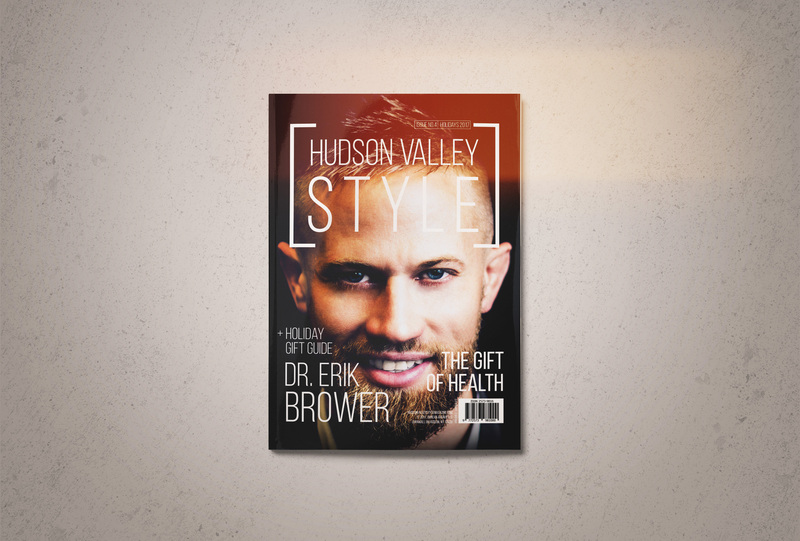 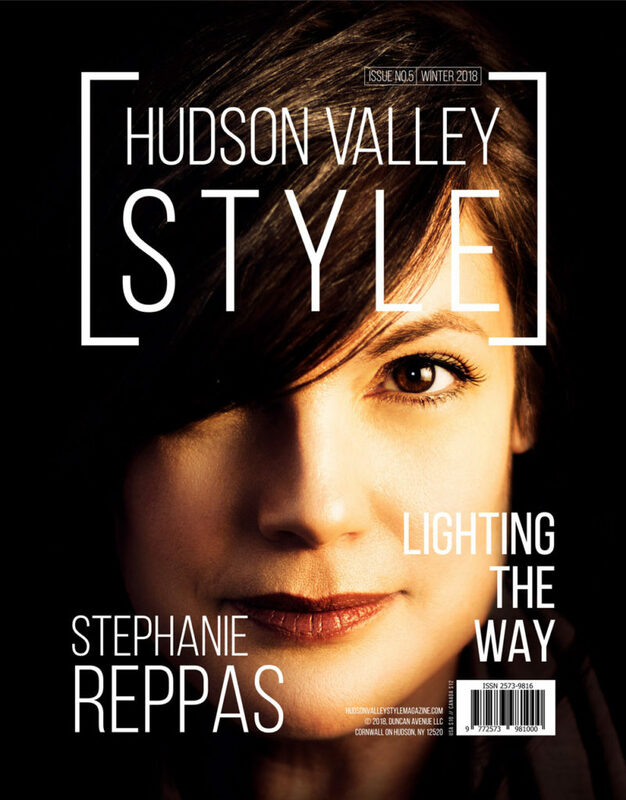 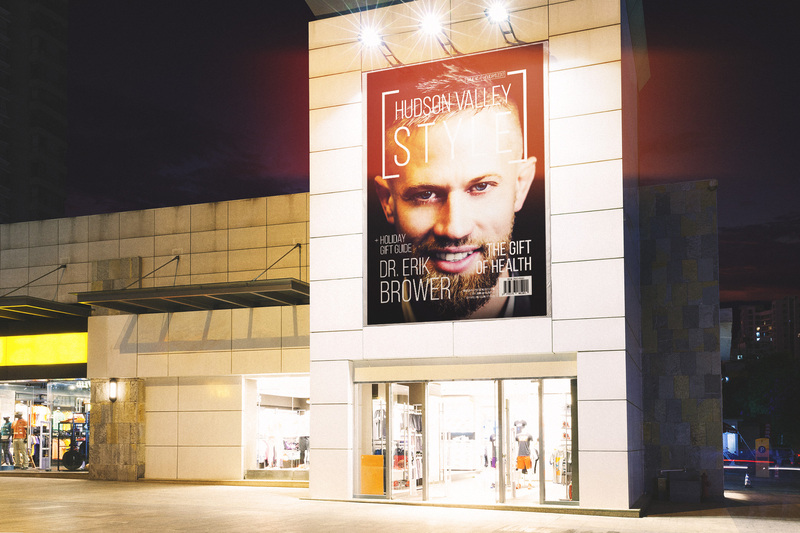 Look for Hudson Valley Style Gift Guide and an exclusive interview with Dr. Erik Brower of Innate Chiropractic with his take on Style and the most important gift of all: our health.